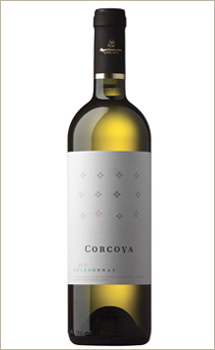 Maybe you didn't have the occasion to have a Corcova wine glass as "close friend" yet, neither in a restaurant nor in a delicacies shop. 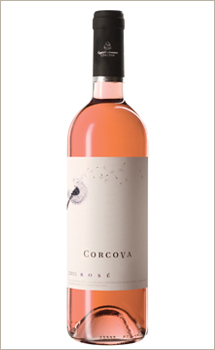 At the end of November and beginning of December, you have the chance to meet a Corcova wine in a festive way. Between 29 November and 2 December, Sala Palatului hall in downtown Bucharest hosts the Gifts Fair. 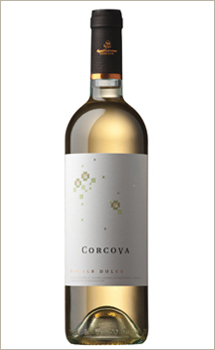 Among the big number of products proposed by the organizers, among the traditional Romanian holiday gifts you will find here, at the stand of the online shop Dacic Cool we will have a few surprises for you: Corcova wines tastings. Wine is not only a liquid which delights the spirit. 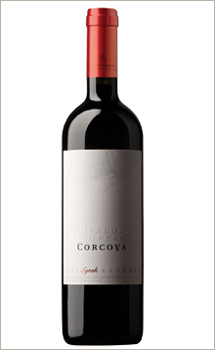 From Hippocrates to Louis Pasteur, many doctors and scientists sustained that the red wine could extend our lives. Nowadays, the studies made during the last decades confirm the healthy effects of the wine (consumed with moderation, of course) on our organism. Everything started with the so called French paradox: in 1992, the researchers discovered that, surprisingly, in France, a country well known for the abundant fat in the alimentation, but also for the high consume of wine, the mortality caused by the heart infarct was with 40% lower that in other countries. Why? 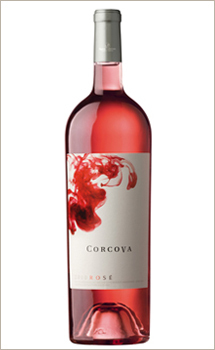 Because of the red wine, which has a protection role on the cardiovascular system. The qualities of the wine, especially of the red wine, come from the resveratrol, a natural anti-oxidant contained in the skin of the black grapes. It was proved that, through their antioxidant properties, the polyphenols of the wine fight the bad cholesterol (LDL) and lower the atherosclerosis risk. The specialists estimate that a quality red wine contains almost 300 active substances - among them vitamins (A, B and C), mineral salts, and oligoelements which are indispensable to our body to function optimally. 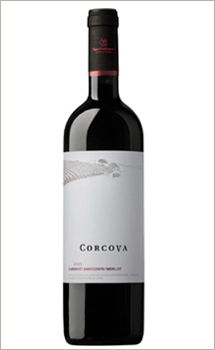 In order to fully enjoy the pleasure and the healthy effects of the wine, it is important how to choose the proper wine. Everything counts: from the color to the age, and to the way the wine was kept. Being invited to the Ce se intampla, doctore? TV show on PRO TV channel, Serban Damboviceanu, the producer of Corcova wines, has spoken about the links between wine and health, but also about the most important aspects which should guide us in choosing the right wine.